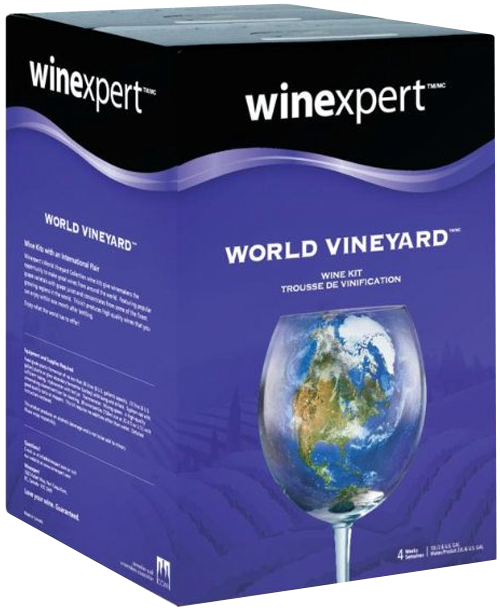 Wine is the alcoholic beverage obtained from the fermentation of juice from grapes (must). 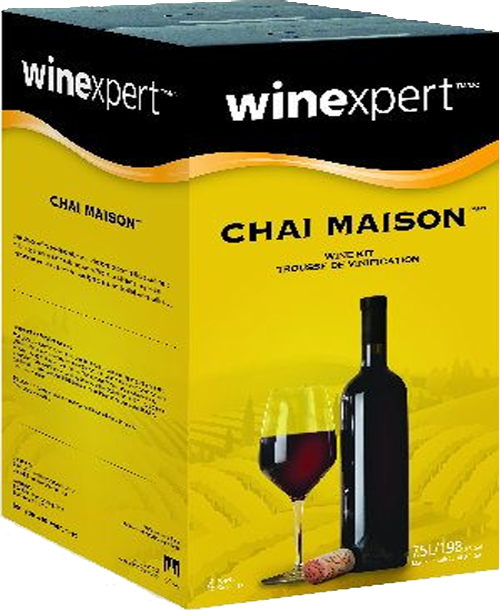 PRIMARY FERMENTATION – When the sugars that are present in the grape juice are converted by the yeast into alcohol and carbon dioxide. This stage lasts for about one week. SECONDAY FERMENTATION – When the wine is transferred from a primary fermentation vessel (food grade bucket) into a secondary fermentation vessel (carboy) by syphoning or racking. This stage lasts for about two weeks. 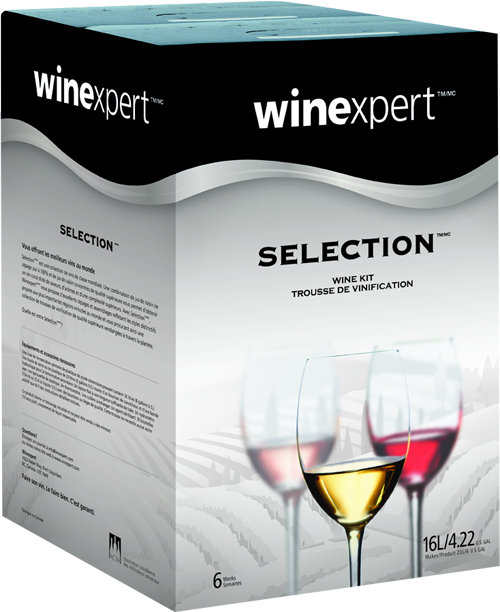 STABILIZATION – When a few ingredients are added to the wine to stabilize and clear it. A vigorous stirring is also done at this stage to remove the CO2. Let the wine clear for at least two weeks. 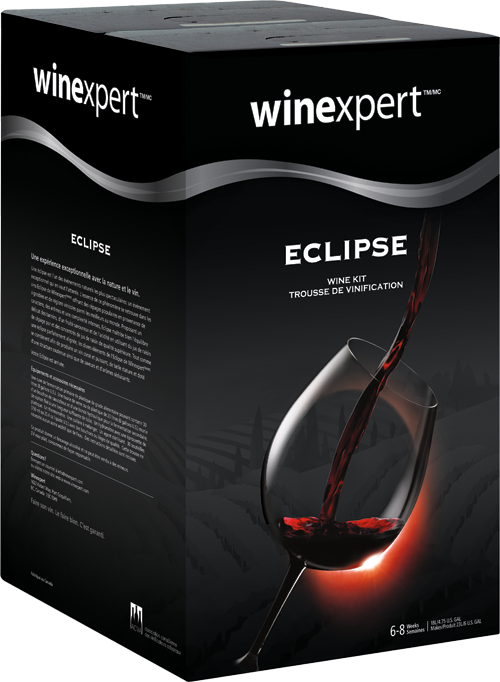 BOTTLING – When the clear wine is siphoned into bottles which are then corked. Let the wine age for a few months and then enjoy! 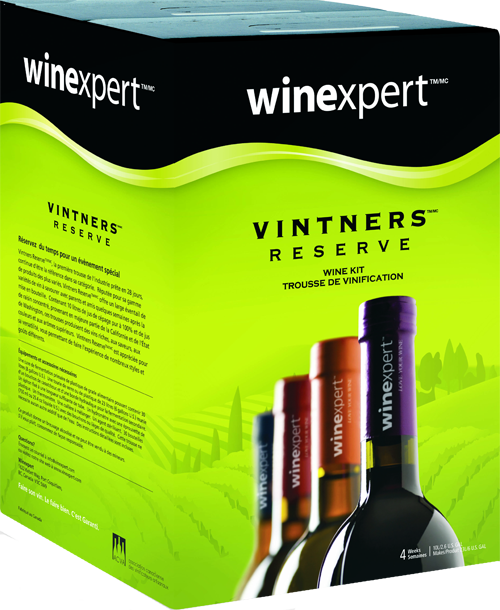 At La Cachette du Bootlegger, the entire collection of Winexpert wine kits is offered. 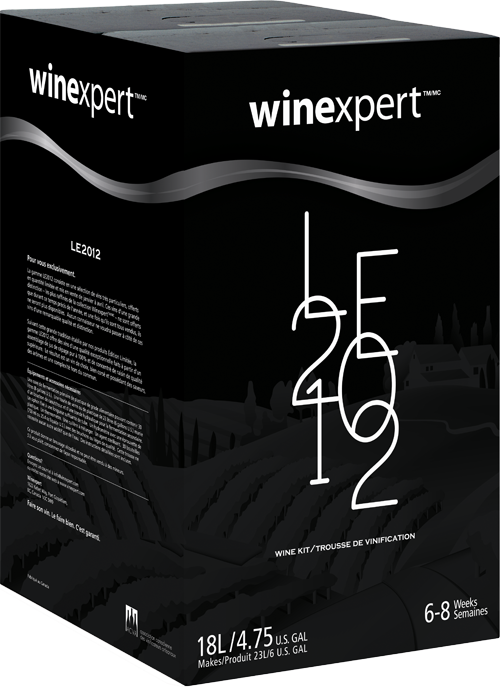 Winexpert is the world’s largest manufacturer of premium, award-winning winemaking products. 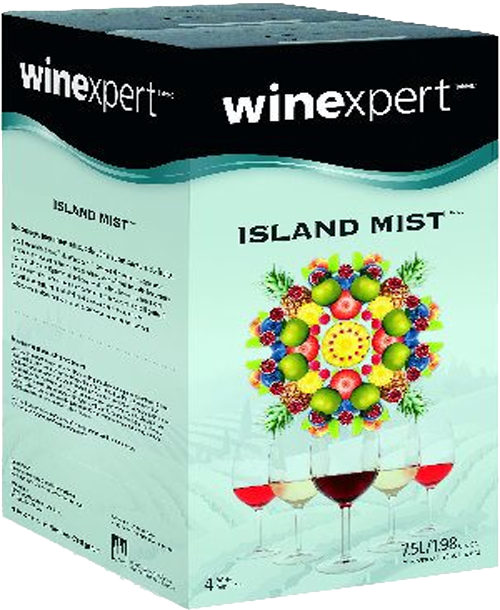 It is committed to sourcing high quality grape juice and concentrate. They also have stringent quality control procedures at their state-of-the-art processing facilities and quality is guaranteed.